Bravo, the Saudi radio communications operator has decided to procure professional mobile radio (PMR) infrastructure from Airbus to renew the existing public safety network in Eastern Saudi Arabia. Airbus will deliver and deploy 150 TETRA base stations in the coming months. After Bravo’s positive experience with Airbus’ radio coverage during this year’s Hajj pilgrimage in the West region, Bravo (which is fully owned by Saudi Telecom Company) expanded its cooperation with Airbus via the local reseller “House of Invention (HOI)”. Airbus provided local and independent radio networks for its partner and critical telecommunications provider Bravo to cover events during the Hajj pilgrimage event. Bravo supported a governmental client in the western part of the Kingdom of Saudi Arabia from 30 August to 4 September 2017. Bravo and Airbus supplied TETRA infrastructure technology, such as DXT switches and base stations, and TETRA devices. Bravo’s client and other governmental entities used the latest network from Airbus, while engineers and experts supported Bravo to monitor and operate the secure radio infrastructure and the applications successfully. As well as its support to Bravo, Airbus has successfully contributed to the smooth running of this year’s Muslim pilgrimage in the vicinity of Mecca in Saudi Arabia with resilient radio communications technology. The Muslim pilgrimage to Mecca – “Hajj” – is one of the largest gatherings in the world. The number of pilgrims has increased in recent years and more than two million Muslims gathered in Mecca this year. 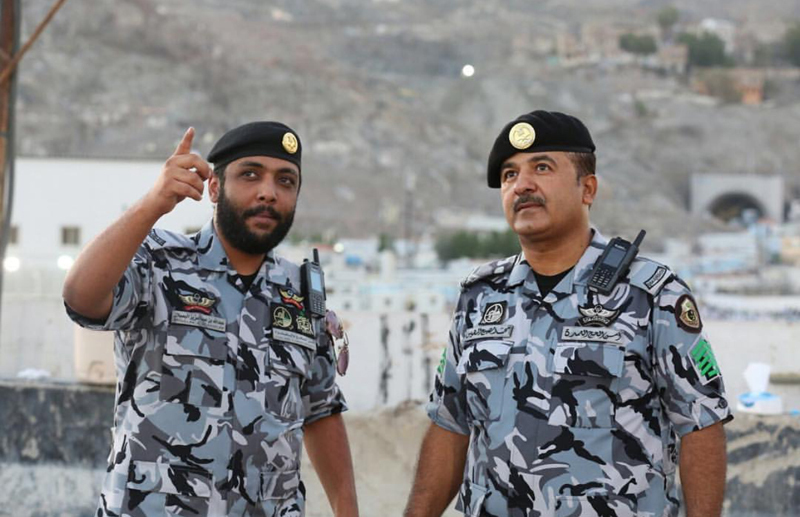 Such numbers create formidable logistical challenges for the organisers of the Hajj and this has led the Saudi government to arrange new security measures to protect the pilgrims. Bravo provides professional mobile radios to industries, agencies and various government organisations. The company operates a separate network in parallel to that of the Ministry of the Interior, also known as Unified Secure Communication Network of Saudi Arabia (USeC). Both the Bravo network and USeC are based on TETRA technology. The oil-rich eastern part of Saudi Arabia, with its large oil and gas fields and vast industrial sites, increasingly demands secure communication services. Companies in the region can “easily and efficiently” exchange information between their sites through the Bravo network. The announcement coincided with Critical Communications MENA, which is taking place this week in Dubai.